Joins the Monadnock Farm Tour! Venues throughout the Monadnock Region! 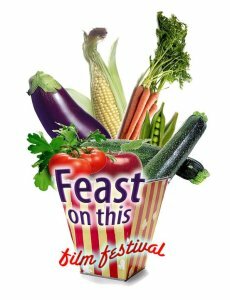 featuring movies that highlight a diversity of issues and viewpoints related to food and agriculture. Films chosen spark conversation among the community about what we value about the farms in our region, and action around building stronger, local, regional, and national sustainable food systems. Please check back soon for details! Follow us on Facebook!